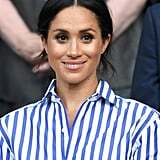 Rack your brain, and you probably can't think of one outfit Meghan Markle has worn that didn't suit her perfectly. 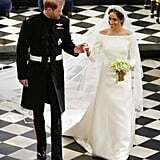 She chose a wedding dress that was minimalist and embodied sophistication, she can wear pants and make them royal-appropriate, and it turns out she can also pull off every single neckline. 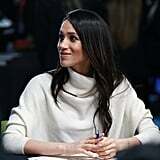 She makes a turtleneck look chic, she's classic in a v-neck, and she can even dress up a typically laid-back crew neckline in true princess style. But there's one particular neckline Meghan has been wearing over and over since joining the royal family: the bateau neckline. 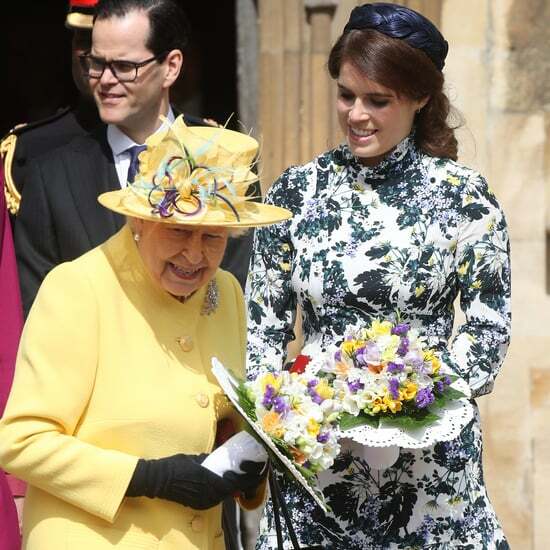 She wore the style for the royal wedding, at Trooping the Colour, and at a number of other important royal engagements. 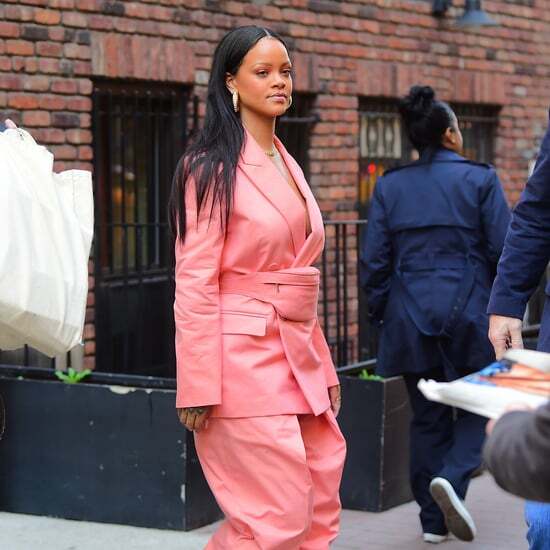 Nevertheless, we're here to prove that Meghan's not afraid of incorporating other silhouettes. Even though it's possible she feels strongly about showing a hint of shoulder, Meghan's game to try anything. 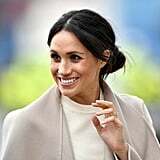 Get a closer look at all the ways Meghan has styled different necklines, and try out these tips for yourself. 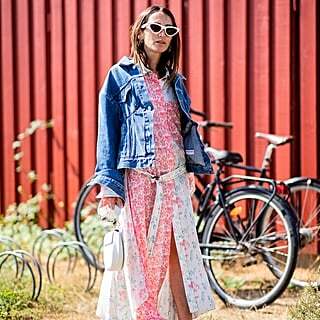 Then check out her other styling tricks, including cinching her waist with a belt and opting for a power color.